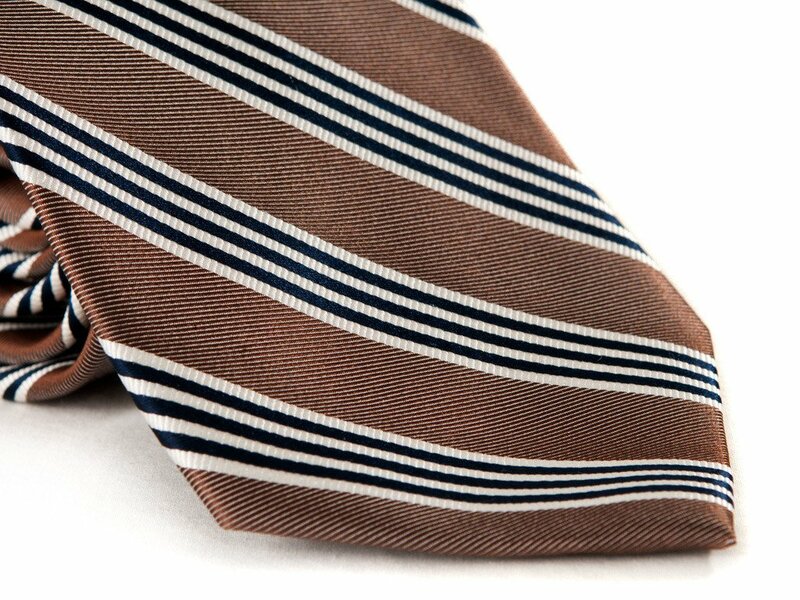 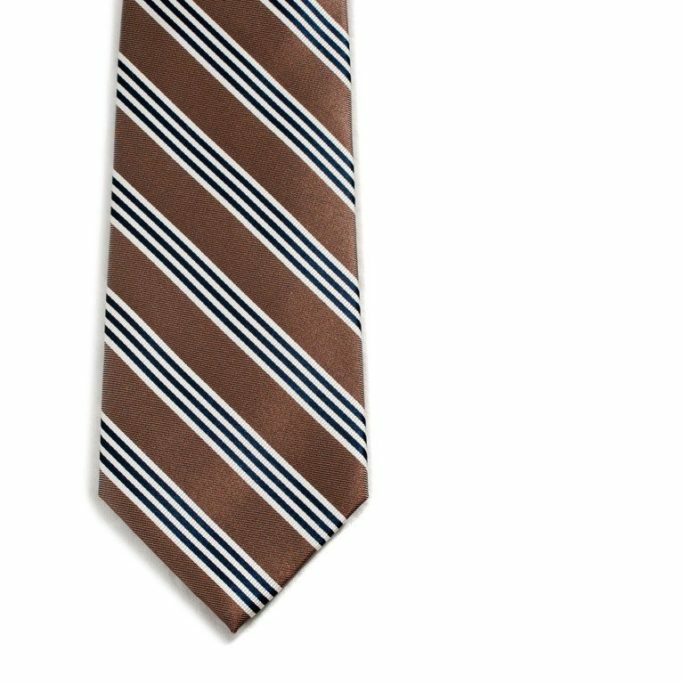 Chocolate brown with white stripes necktie perfect for an outdoor wedding and reception with s'mores. 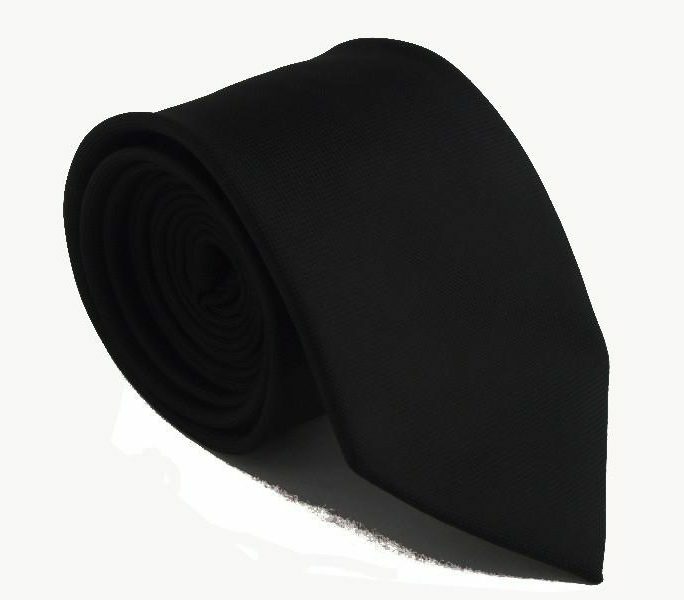 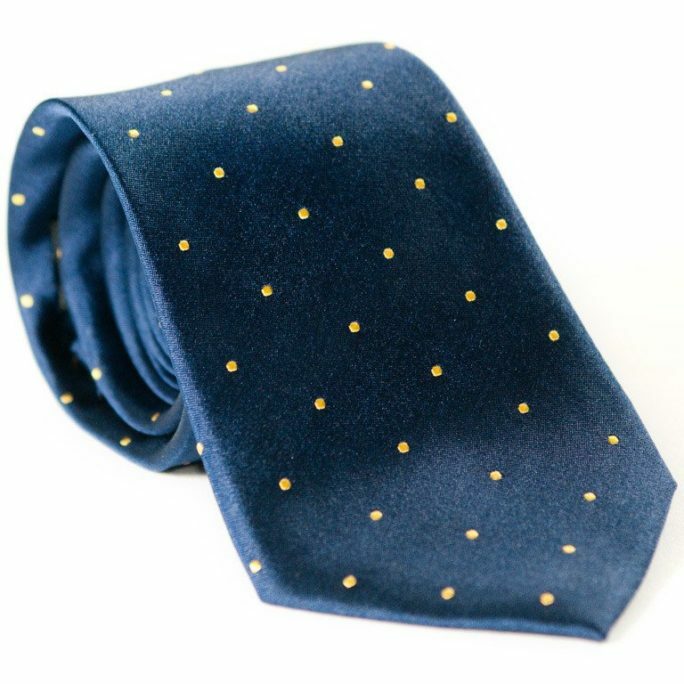 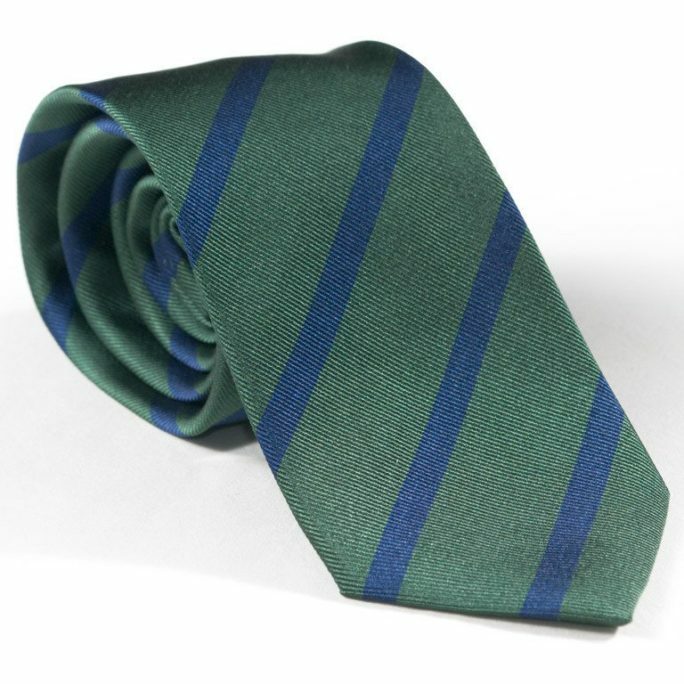 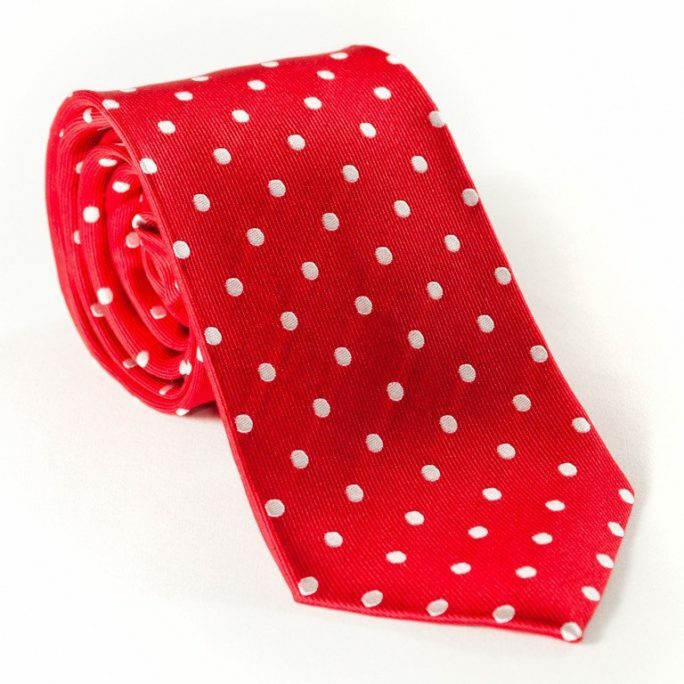 100% Italian silk tie in two widths. 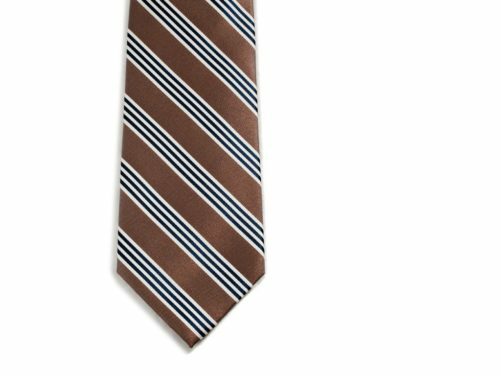 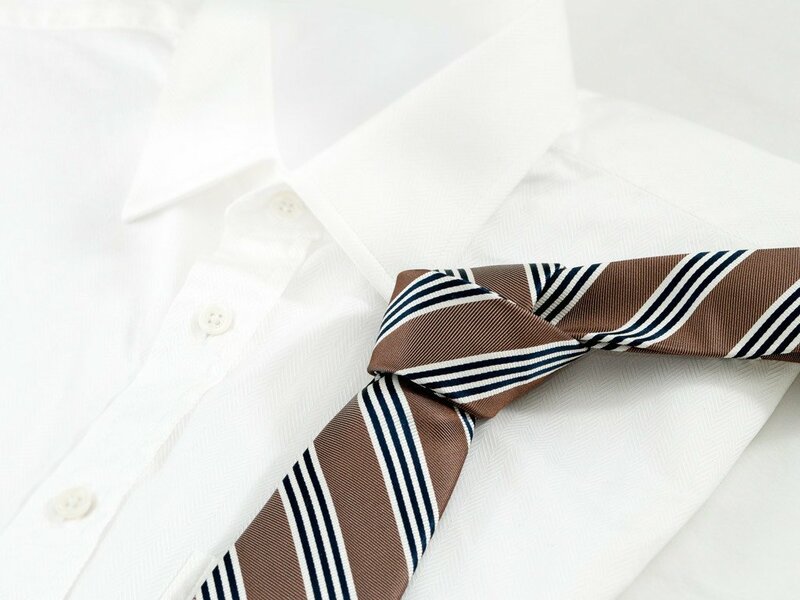 Fans of S’mores at weddings will love this striped chocolate inspired necktie. 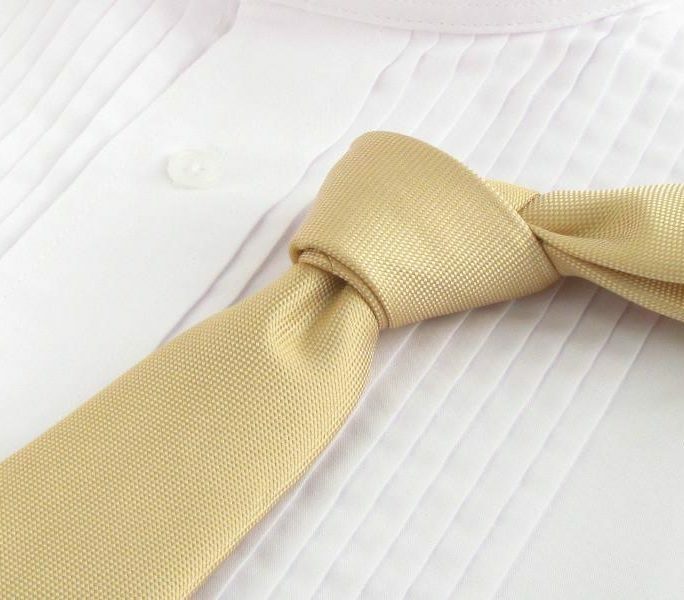 Feel free to wrap this necktie around your groom or groomsmens’ necks to walk down the aisle. 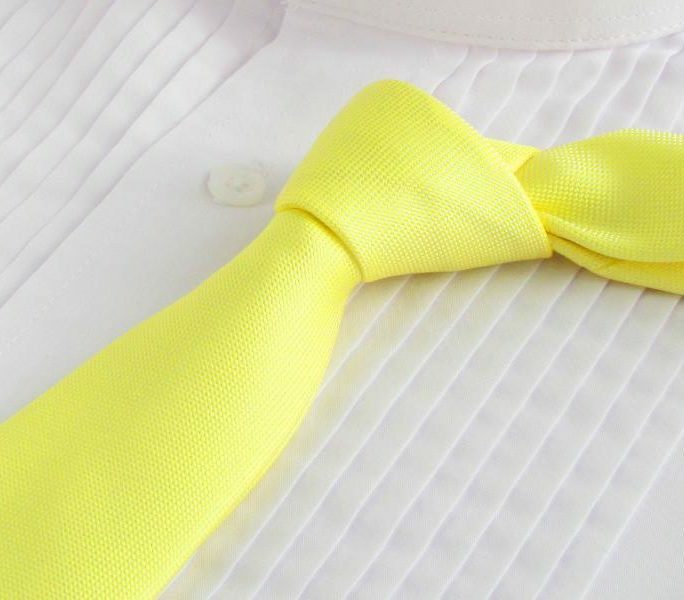 Break out the marshmallows and sticks to celebrate!